Would you not, lay aside for a few days the usual cares of life, come back to your Alma Mater, renew former associations and friendships, and catch that spirit again? For memories are the threads that hold together the patchwork of friendship! 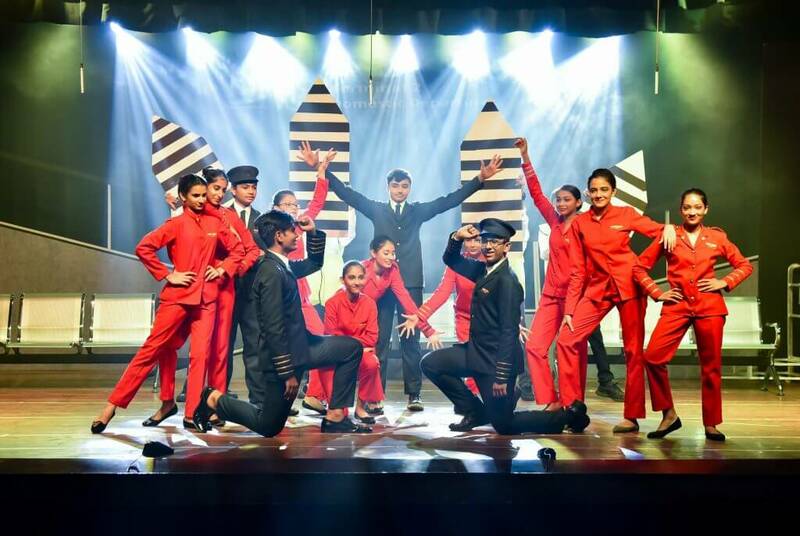 Together we celebrate the Aditya Birla World Academy’s (ABWA’s) 11th year and set the stage alight... students from grade 6 to grade 12 joining hands and performing together to present one great show - "Purani Jeans – Every mile a memory." This sure is ABWA's family time! The central theme of this year’s annual concert is "Freedom ". In some way or the other, the students’ performances are woven around this. “Friends aren’t always blood relations. They are the people in your life who want you in theirs; the ones who accept you for who you are; the ones who can easily make you laugh and who will back you no matter what... and that my dear ones, is the atmosphere in the Aditya Birla World Academy" ... Mrs. Neerja Birla. 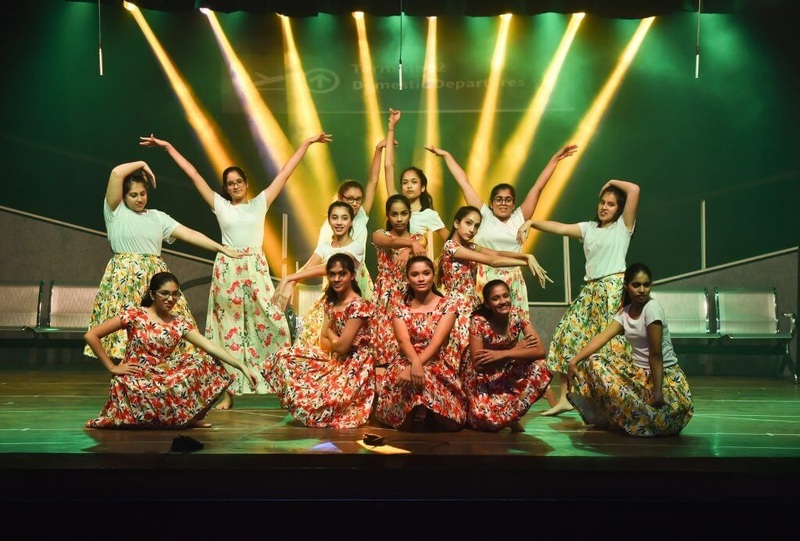 Keeping these golden words etched into our hearts, we, the students of ABWA, created a plethora of dances, plays, and music performances, all of them highlighting different aspects of student lives and school friendships that we cherish when older. 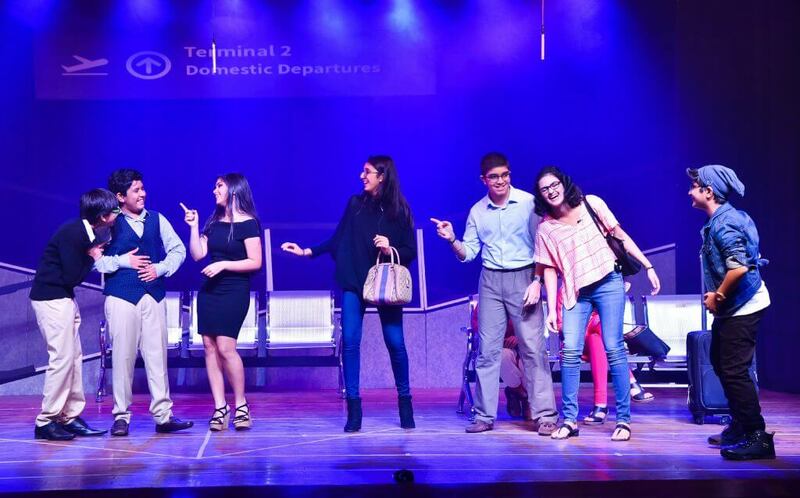 The play comprised of some terrific acting performances, some graceful dance numbers, and, of course, some poignant singing. 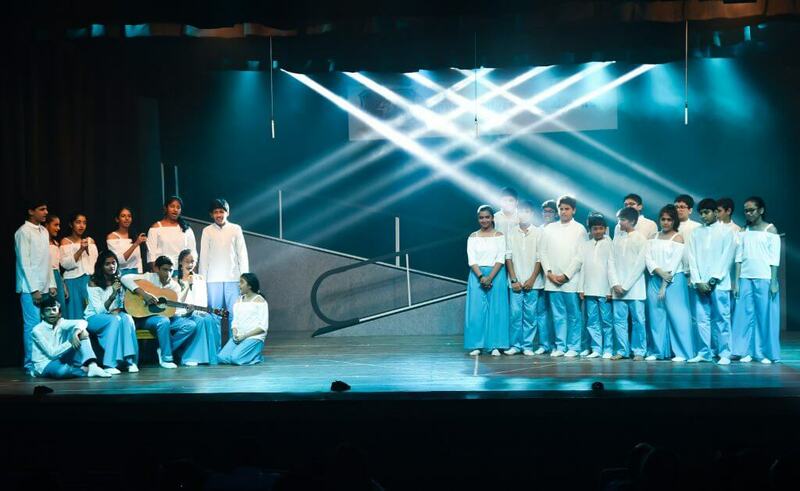 The 11th edition of the much-anticipated Annual concert was a huge success, which was only possible due to the teamwork between each member of the ABWA family. 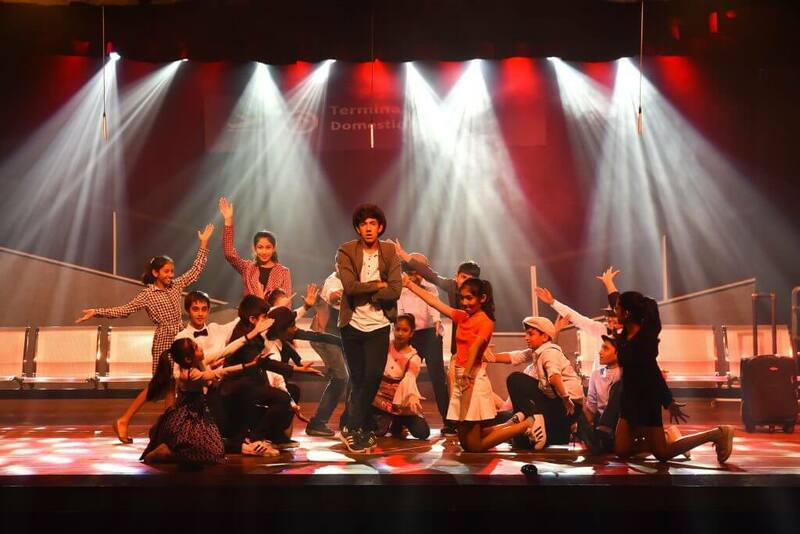 A special thanks to the TR-Dance Company who both choreographed the dances and directed the play, putting up a splendid performance after only twelve days of rehearsal. Lastly, the dedication and energy every student displayed was commendable. It is with absolute certainty that I can say that we’ll be back for more next year. 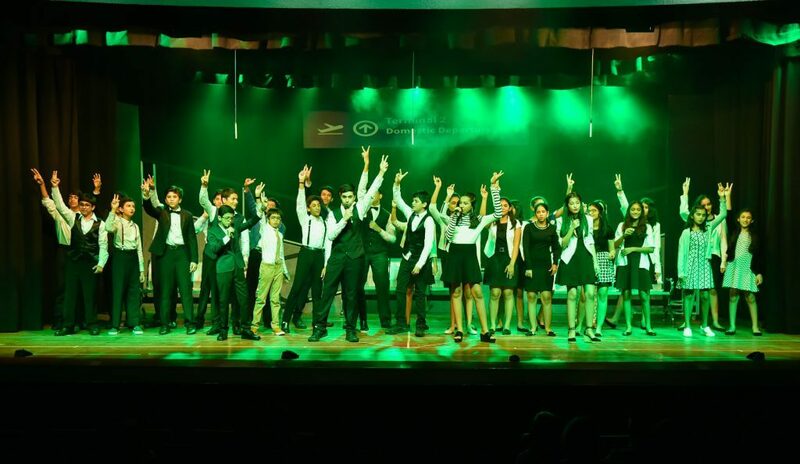 During those two weeks, we worked extremely hard and passionately towards putting up a great show. All the students, along with the teachers, worked towards achieving a common goal. We all wanted our concert to be a smashing success. 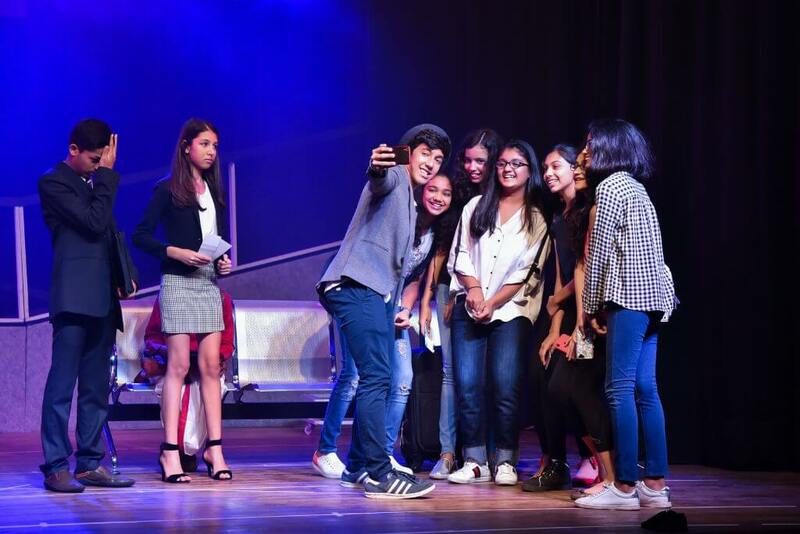 The audience came in huge numbers, and naturally, all of us were extremely nervous. 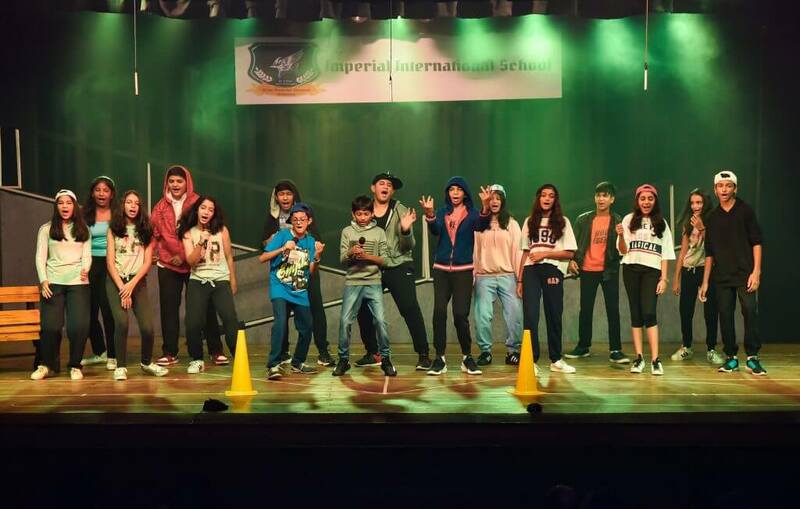 However, they supported and cheered our performance throughout, and without their enthusiasm the show wouldn’t have been such a success. Moreover, the music used during the concert transported all our parents back in time. For our parents it was a trip down the memory lane of their childhood days, their own annual days and all the pranks they had played on their teachers in the past. 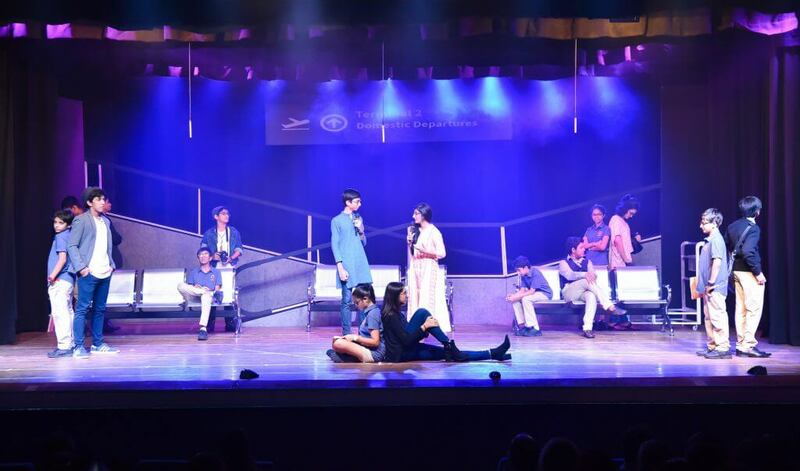 As I reflected on the title of the play “Purani Jeans” I realized how apt it was. Friendship is like a pair of old jeans, the older it gets, the more comfortable it feels. Your wardrobe (and may I say life) feels incomplete without them and it is only in them that you are truly yourself. And the best friends are those with whom who can pick up the threads whenever you meet them since friendship is forever.